Your staff needs to be able to communicate the value of your menu to each customer. 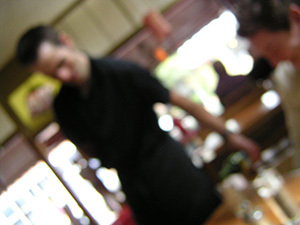 Think of your wait staff as your restaurant’s sales force. If you are not training your staff like a sales force, you are not getting the results you deserve. We know you don’t have the time to assemble materials and prep your staff on every specialty product, specifically proteins, so let us help you out. Let our experts educate your staff, so they can educate your customers, adding to each check and to your bottom line. Contact your District Sales Representative for more information.